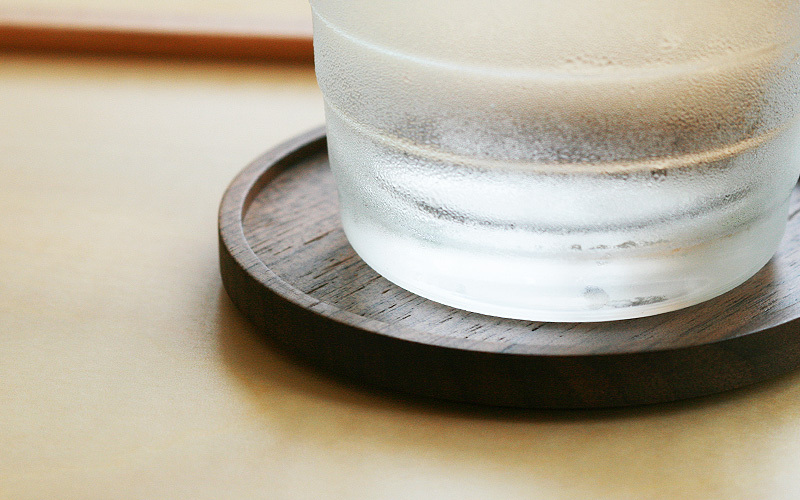 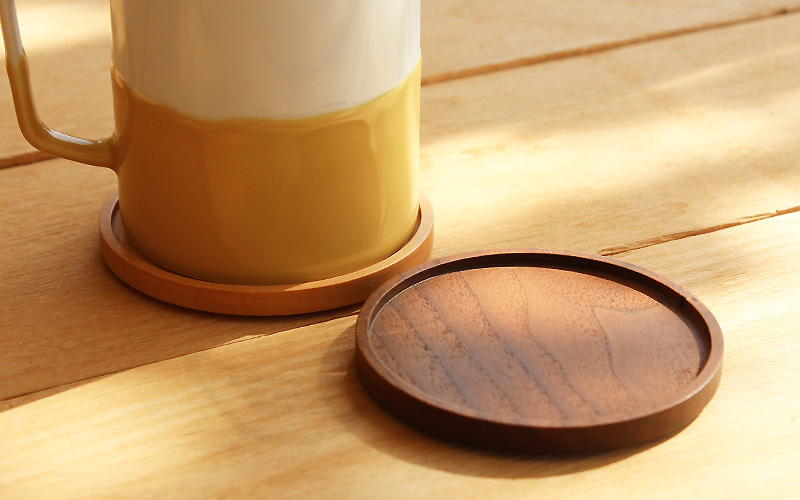 This coaster is carved out of solid wood and made stackable so that they take up less space. 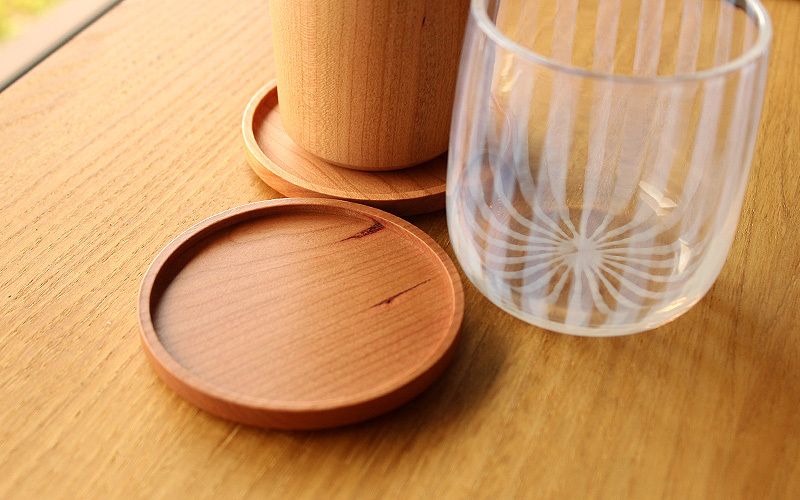 The texture of pure material and subtle design allow the beautiful wood grain to draw attention. 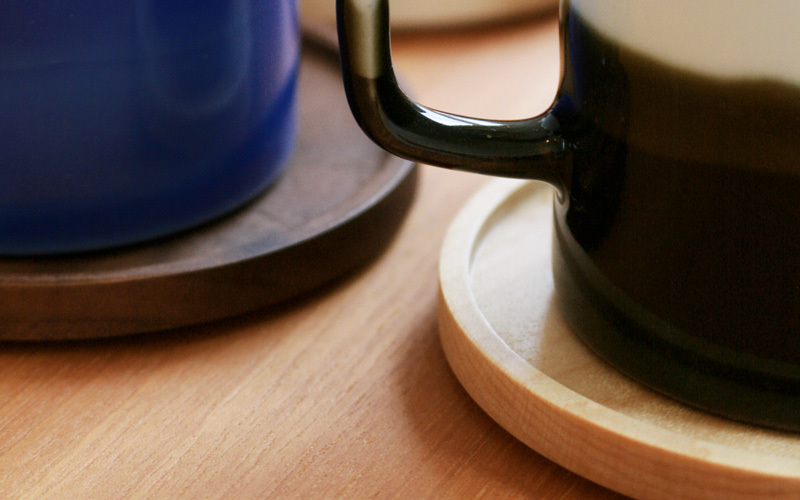 This stylish coaster will help you enjoy refined coffee break or afternoon tea with your favorite cup.